So a couple of years ago my childhood (and adult ) friend Karen sent me a copy of her sister- in – law Gayle’s then new-ish novel If I Stay. Yes, that Gayle as in Gayle Forman. When we moved house, the book got lost. I told Karen that recently and the other day a package arrived. 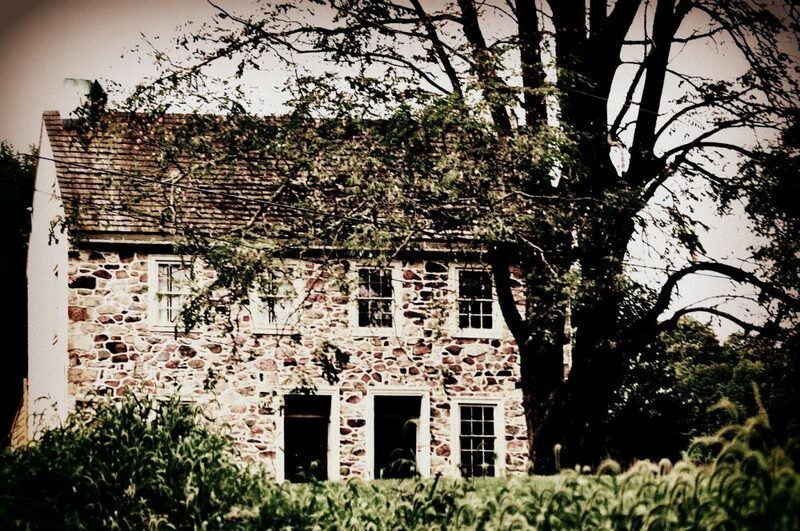 It contained if I stay, Where She Went, and I Was Here. I just finished re-reading If I Stay. It was just as powerful the second time around. I was struck once again not only of the beauty of the book and it’s power, but how accurate Gayle’s teenage voice was. Reading If I Stay again puts you the reader right back there in those teenage years. It’s amazing, actually. If you haven’t read it, don’t just discount it as writing for teens and young adults because it is so much more than that. 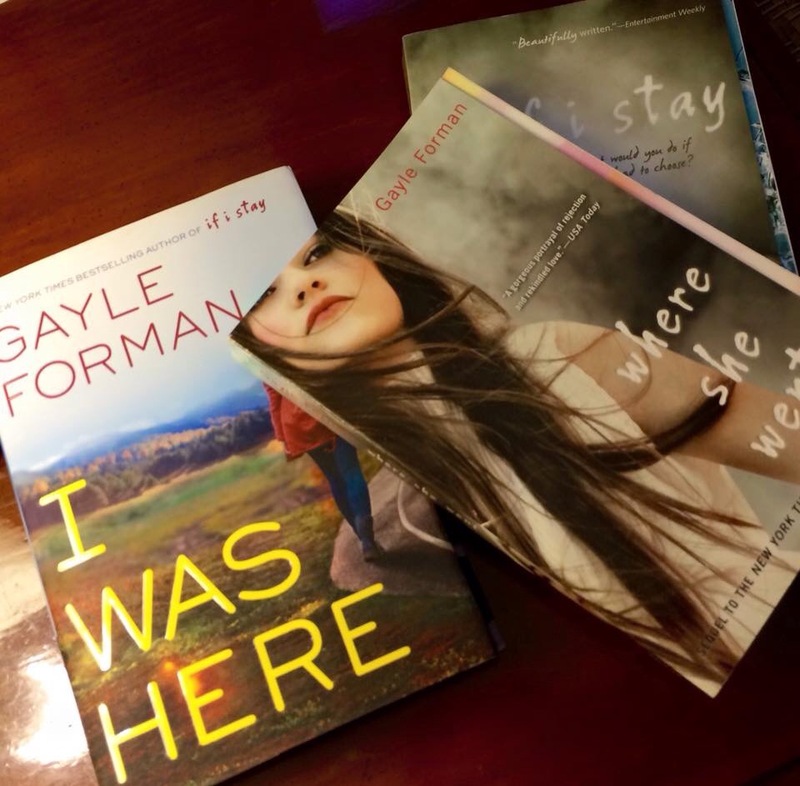 Gayle Forman’s books got a couple of friends and I thinking how fortunate we are. You don’t really get older or even just grow up without going through stuff. You get older, you get baggage, you get the bumps of life along the way, but how lucky are we all to just be alive? We are indeed the fortunate ones. Given the premise of the book and the accident in a winter setting it also made me think of the tragic and deadly accident on Route 100 on Valentine’s Day that tragically took the lives of two teens out with their family. What happened could have happened to any of us. But for the grace of God go we all. Calling itself the Chester County Coalition Against Driving Under the Influence, the group is scheduled to hold a town hall-style meeting at the Westtown-East Goshen Police headquarters meeting room on Old Wilmington Pike, south of West Chester. The object of the meeting is to begin the process to create awareness, change laws, and establish solutions for the DUI issue in the county, according to one of the participants. Those speaking will include WEGO Police Chief Brenda Bernot and West Whiteland resident Kimberly Fellows, the mother of a DUI homicide victim. Westtown East Goshen Police are located at 1041 Wilmington Pike in West Chester. The meeting starts at 7 pm tomorrow February 19 and Kim Fellows, one of the speakers, is a friend. I am very proud of her for choosing to be a speaker, she is very brave I think. And GIANT kudos to another lady I have been fortunate to meet and start to get to know since moving to Chester County, the amazing Joy Vining-Crozier for getting this all together and for being a driving force for good here in Chester County. This new coalition is coming together thanks to her goodness and hard work. These ladies deserve our support. They are angels among us in the flesh. I love books. Real books. And Libraries. And look what I found tucked away on High Street in West Chester? How cool is THIS? 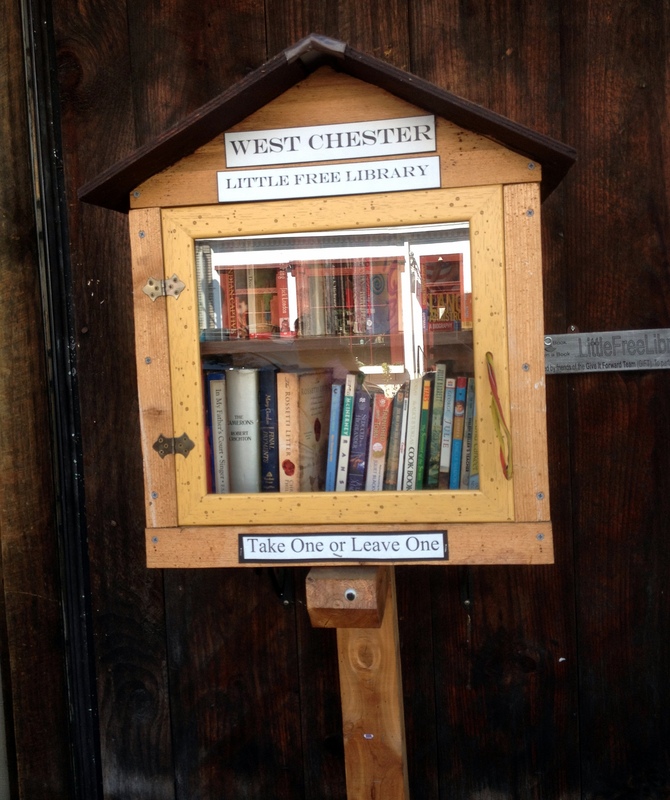 West Chester’s Little Free Library! It is little things like this, tucked in unexpected places, which makes downtown West Chester so truly awesome! I would personally love to see more of these “Little Free Libraries” in other places. What a genius idea!